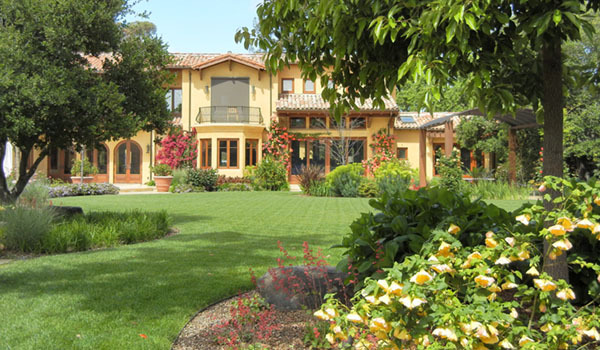 Our highly trained and experienced staff handles all aspects of landscape construction and maintenance—from walls and walkways, water features, irrigation, lighting and even gazebos to planting trees, mulching, pest control and weekly maintenance. When we look at your yard or garden, we see it as part of a whole landscape, with all aspects of it integral to its health and longevity. We try to find the source of problems or potential problems and then use the best and healthiest solutions for them. Our work is based on our concern and care for people, plants and the environment. 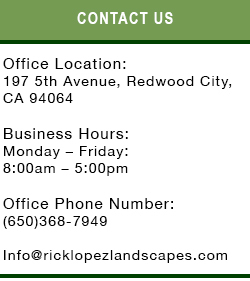 When you request our services, we set up an appointment with you—to visit with you and your landscape. 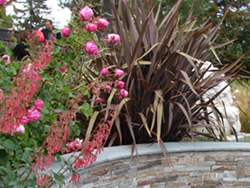 Each yard or garden is a story unto itself and each needs specific care. During our visit with you, we will find out what you want to happen in your yard, what services you are looking for, and specific areas of concern or focus. 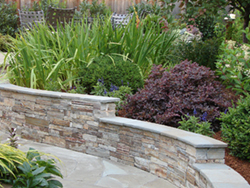 We will tour your yard with an eye for what is needed to care for your particular environment. We will then make recommendations and determine a price for the project or ongoing service. We will gladly give you a free estimate.